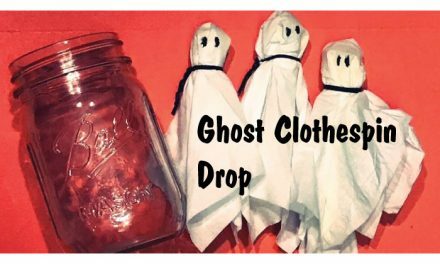 Need a Halloween Ice Breaker Game? Then Halloween Questions is the perfect Halloween ice breaker game to get guests talking. 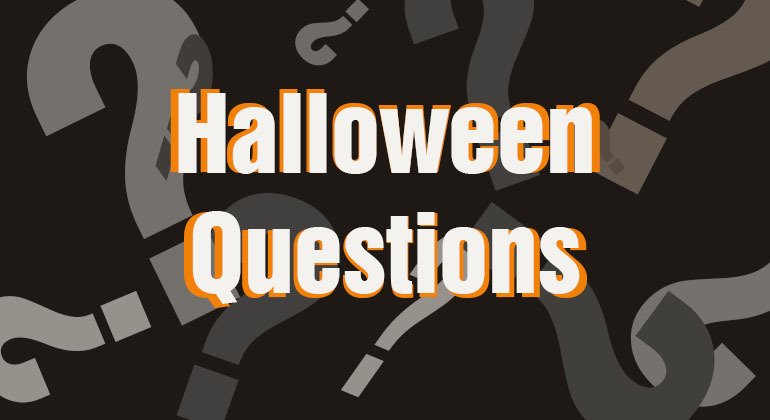 Halloween Questions is perfect for any age group, just adjust the questions as needed. Halloween Question samples by age. The party host needs to come up with 5-10 Halloween Questions prior to the game. To start guests sit facing each other and a Halloween question is pulled from a bowl (witches hat or pumpkin pail). You then go around the circle and have each guest answer the question. Play for 5 – 10 minutes, which should cover about 4 – 8 questions. This method is a good for teachers, youth group leaders or young children ages 3 to 7. – Gather the kids around in a circle and have a teacher or leader read questions one by one and have each child answer them. – Do you have a Halloween Costume yet? – Are you scared of spiders? – If a witch knocked on your door, would you let her in, close the door or yell for Mom or Dad? – The Halloween Questions can be more complex. – Consider reducing the group size to 12 or less, we actually like breaking groups into 6 – 8 people because kids will stay focused and listen to the answers. – If at a party, turn out the lights or dim the room and pass a flashlight to the person who is answering the questions. – What was your favorite Halloween costume? – Have you ever walked into a spider web? If yes, where? – What scares you the most? Note: If the kids are into Harry Potter or other book or movie series ask a few questions concerning that topic. – What house would you like to be in at Hogwarts? For adults and teens groups from 6 – 12 people work really well. If you have a large group split guests to play the game. Also you can create some basic Halloween questions and then ask each guest to write down two questions. (One per piece of paper) Then review their questions and toss any that are inappropriate or repeats and mix up yours and your guests. Give each table or group a set of questions and one by one let they pull a question out of the bowl or hat and answer it. – Have you ever pulled a Halloween Trick, if Yes what was it? 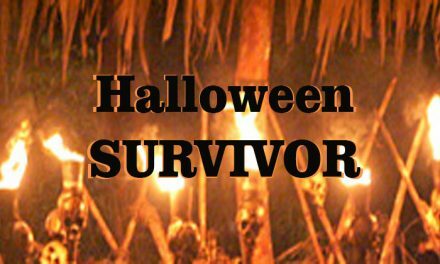 – If you attend a Haunted House or Hayride, you can ask. What was the scariest put of Halloween Horror Nights? – What was you best Halloween costume? – In the movie Alive, a plane crashes and survivors resort to cannibalism to survive. Do you think you could be a cannibal? 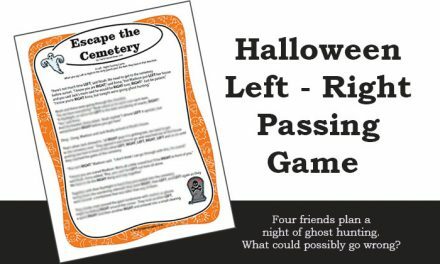 Another way to play Halloween questions is to create a sheet of 10 – 15 questions and have guests go around and ask other guests questions about Halloween, fears and fun. 1. Do generic Halloween questions and have quests spend 5 – 10 minutes mingling to find answers. – Who has dressed up as a Star Wars character for Halloween? – (If you know a story add a fun one like) Who has been thrown out / asked to leave Halloween Horror Nights? – Who has been on a Haunted Hayride? 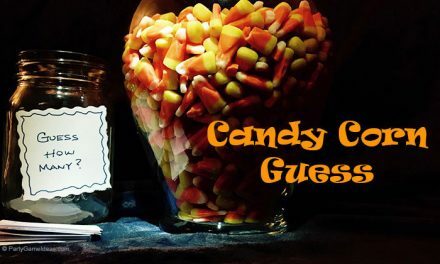 – Who has taken Halloween candy from their kids Halloween stash? Once time is up, pull everyone back to one room review each question, see if people got answers, get answers and then ask everyone who has done that to raise their hand. Then move on to the next question. Then when you get the responses, you create a question for each person attending. This only works if the answers are very specific. List all the questions and hand out to all the guests at one time, give everyone 5 – 10 minutes to mingle and try and find the answer to each question. You can also end the game as soon someone thinks they have all the answers. When time is up, review the questions and answers and the person with the most correct wins. It is a great way to mingle and learn about some unique facts about friends and family.